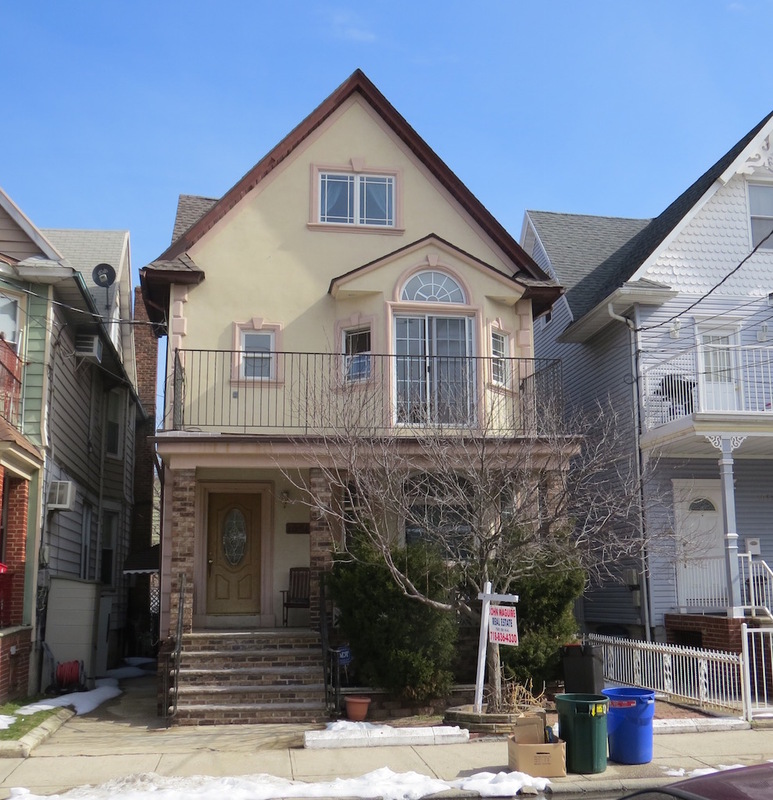 Detached three family property situated on a desirable Dyker Heights location near all. Five rooms/five rooms/ three rooms. Two new kitchens and a new bath. House in excellent condition with a new roof & boiler.